We are having a blowout sale on TechBash tickets. Plus, the Kalahari has extended our room discount (while supplies last). 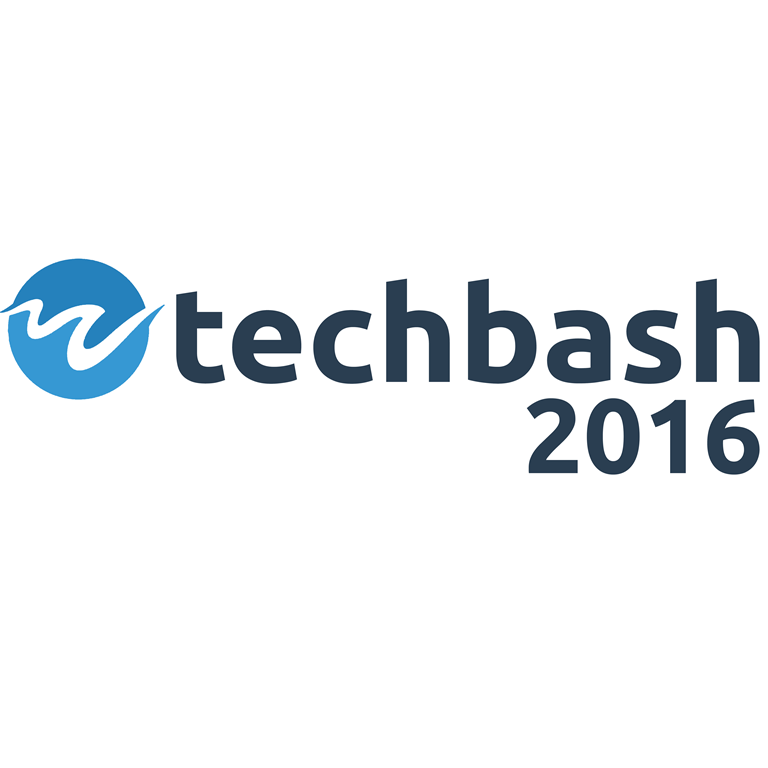 You can now attend TechBash (tickets and hotel) for under $650! In short, we have a new discount code mentioned below for $100 off the ticket price! 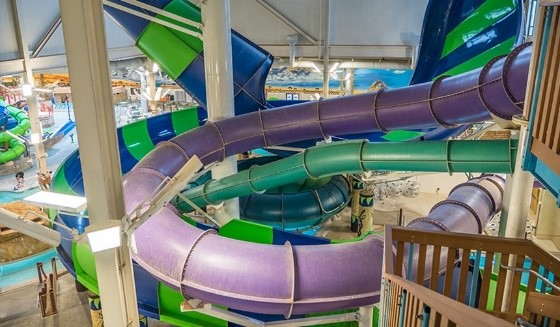 Our best price ever: Buy your ticket between August 31st and September 7th using the promo code TBLABORDAY and we’ll knock $100 off the normal registration price and give you our discounted Kalahari hotel room rate of $159 per night (while qualifying rooms remain). This offer is for a limited by room availability at the Kalahari so don’t wait.